We offering a wide range of CNC Punching Machine Job Work. By applying advanced technology, our professionals work delicately to satisfy clients and produce spectacular results. In addition to this, offered services are much admired due to their low cost and client-focused approach. 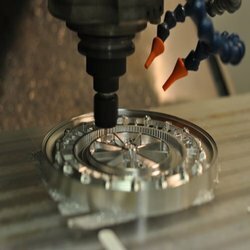 We are among the reputed organizations, deeply engaged in offering an optimum quality range of CNC Machine Work. We are devoted towards offering CNC Milling Machine Service, as per clients precise need and requirements. 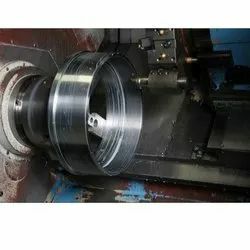 The provided service is carried out by our dexterous professionals using the quality assured tools and modern techniques in tandem with set quality norms. Our professionals render this service in a scheduled time frame. we offer quality services for Heavy Duty Machining that includes turning, fabrication job, grinding and shaping milling. Our firm offers these services by using latest technology support with the help of highly skilled professionals. We hold expertise in serving various heavy duty machining.